MLS# 15965911 - Built by Highland Homes. Ready Now! 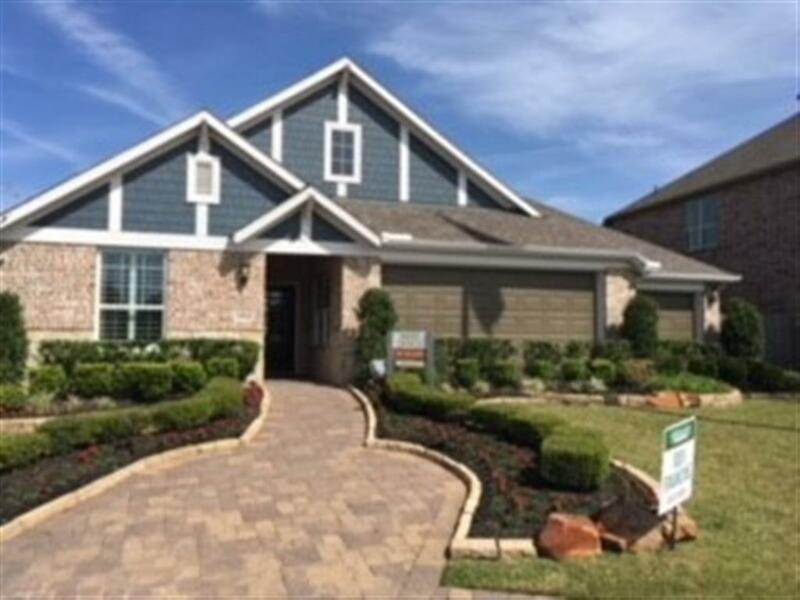 ~ Model Home conveniently located adjacent to splash pad, playground and other neighborhood amenities. Resides on 60' lot and has 3 car garage. 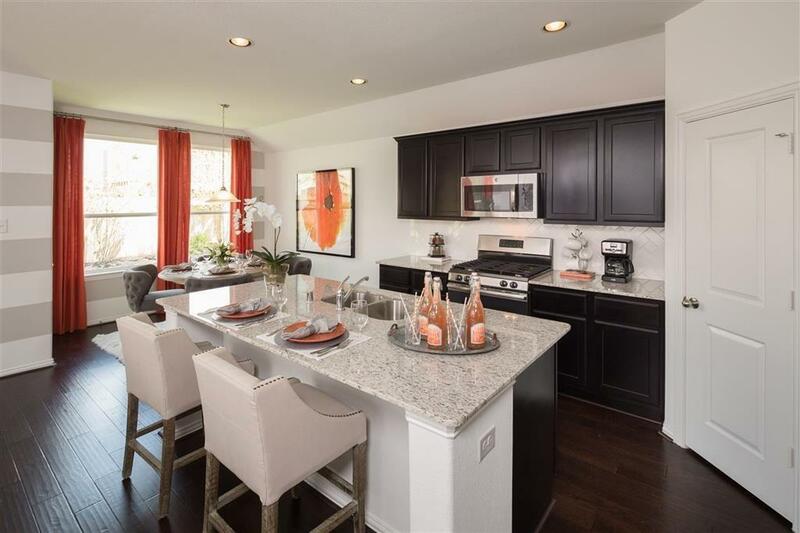 Interior has designer wall colors and many other extra upgrades included with the sale of this model home. Keyless entry and wiring for security system. Wood floors throughout main living areas. 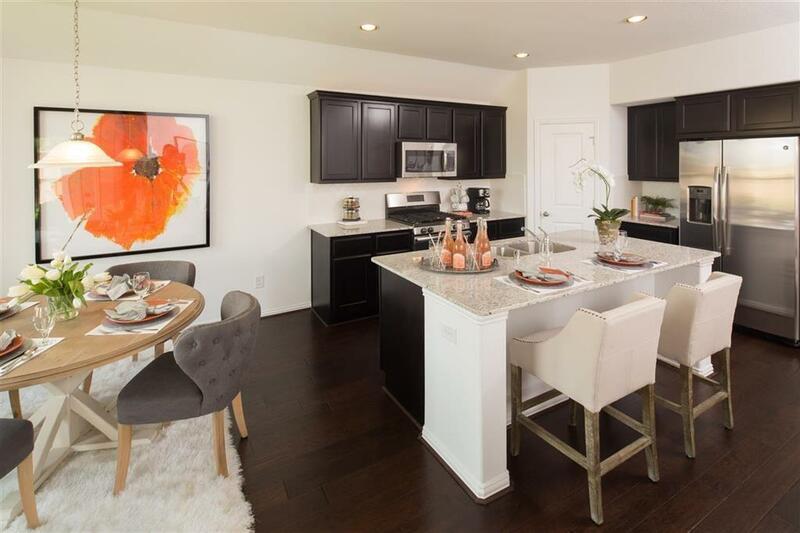 Kitchen has granite countertops, farmhouse apron front sink, 42 inch cabinets with wide shelves, and a 4 piece stainless appliances which include a side-by-side refrigerator. Will also include all window coverings. Fenced yard with sprinkler system included. This home won't last long! OFFERS MUST INCLUDE proof of pre-approval from Highland Home Loans and $5K earnest money.